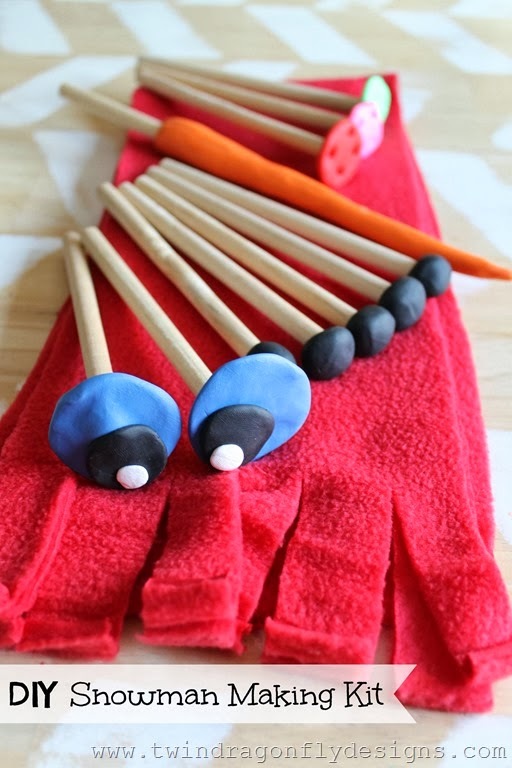 Today I am over at 733 sharing how to make this fun DIY Snowman Kit! One of our little six year old twins, Isaiah, created a number of these to sell at Christmas Craft Fairs this year. He raised enough money to go skiing with his brother! Be sure to stop by tomorrow for another great boy project!